Ex-Nassau County Executive Tom Suozzi and U.S. Rep. Gregory Meeks (D-Queens) won Long Island Democratic congressional primaries Tuesday, but a third local race was too close to call, according to unofficial results. Suozzi decalred victory with 36 percent of the vote in the crowded field of five Democrats seeking to replace outgoing U.S. Rep. Steve Israel (D-Huntington), who’s not seeking re-election. Meeks, who represents part of Nassau County, easily fended off Democratic challenger Ali Mirza, a publicist and county worker. But former Southampton Town Supervisor Anna Throne-Holst had a slim 29-vote lead over opponent David Calone, a former federal prosecutor turned venture capitalist. 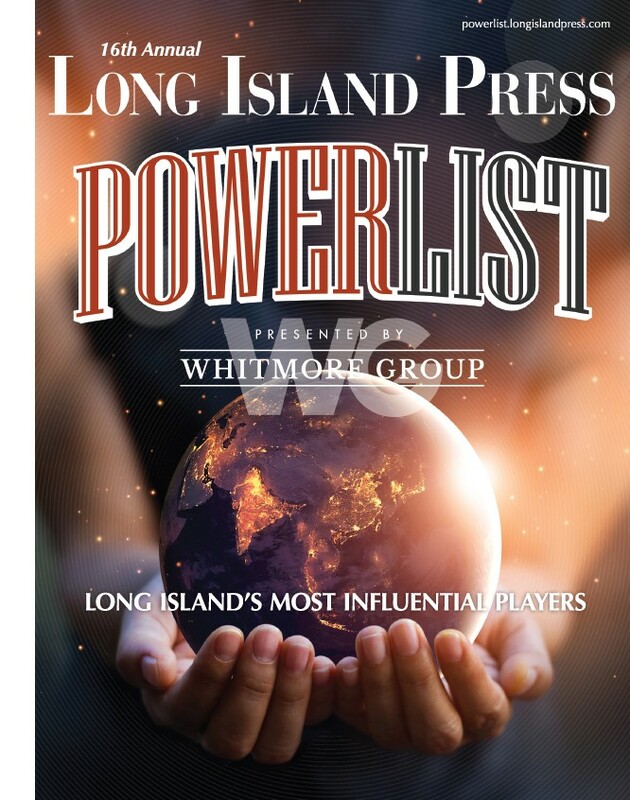 Voters who are registered Democrats will cast their ballots to decide who wins their party line in three Long Island Congressional primary elections on Tuesday, June 28. 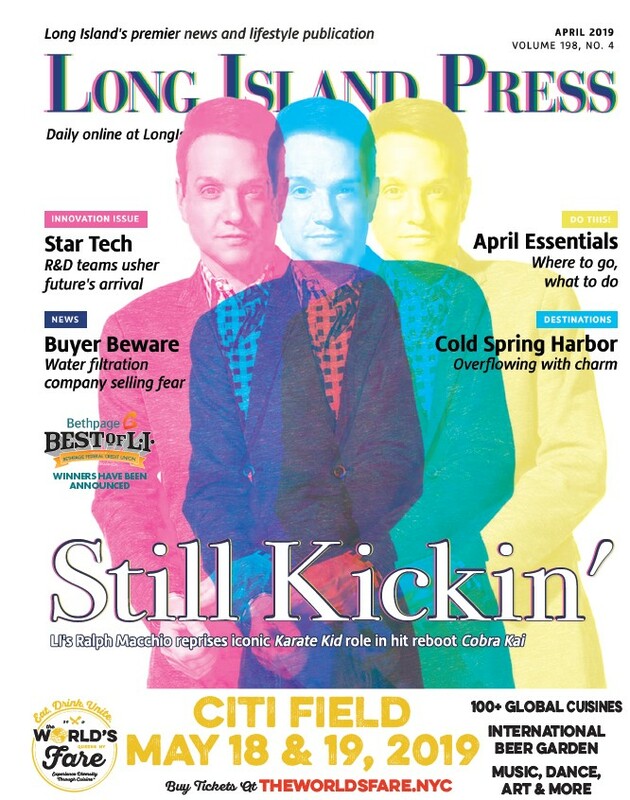 What follows is a voters’ guide profiling each of LI’s nine Democratic Congressional primary candidates.